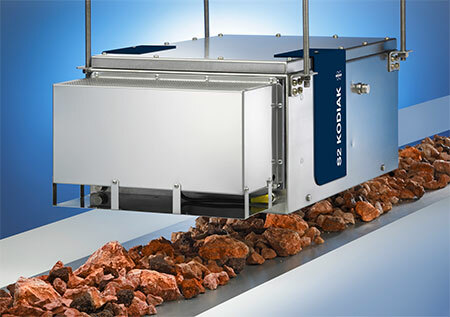 X-ray Fluorescence (XRF) instruments from Bruker, for elemental analysis, process and quality control. 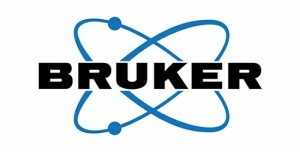 Blue Scientific is the exclusive distributor of Bruker XRF in Iceland, Denmark, Sweden, Norway and Finland. 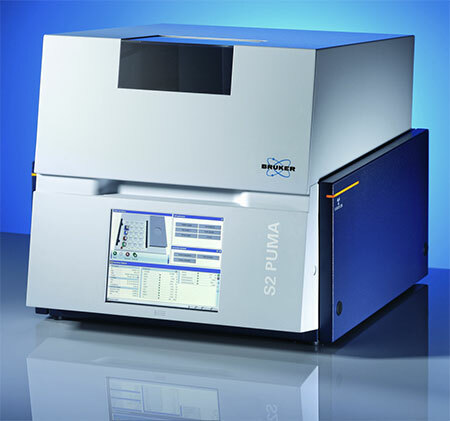 Bruker is a worldwide market leader in analytical X-ray instruments. 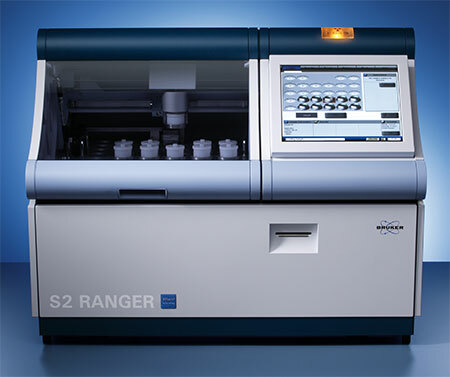 XRF is the most effective method for fast, reliable multi-element analysis. Bruker has made numerous breakthrough innovations and continual improvements on established technologies. Blue Scientific is the exclusive distributor in Sweden, Norway, Denmark, Iceland and Finland. We are available to advise on the best instrument for your needs, so please do not hesitate to get in touch with any questions.